My uncle and auntie live very close to Kentish Town. Not only are they lucky enough to have Hampstead Heath almost on their doorstep, but they also have a lovely local bookshop. It’s great having an independent bookshop nearby, especially this one. The Owl Bookshop is wonderfully orderly, with well thought out displays and very clear sections – it’s an easy shop to navigate for readers in search of a particular subject. The shop has been around since 1974 and is loyal to the surrounding area. 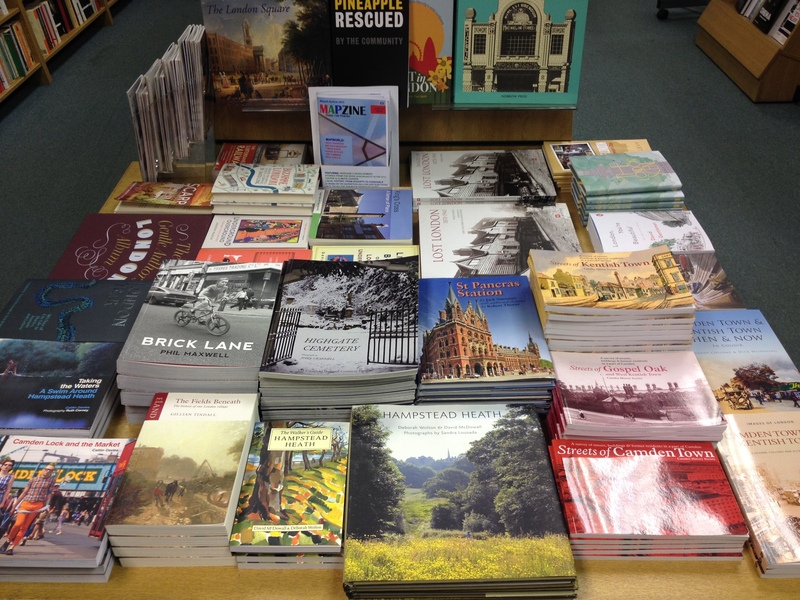 It boasts a fantastic stock of books about Kentish Town, Camden, Highgate and London in general. 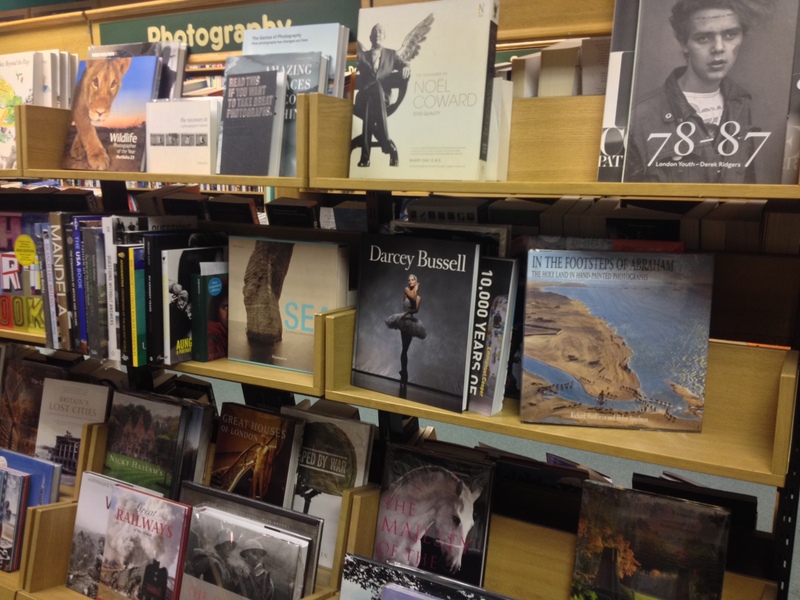 I was particularly tempted by The Walker’s Guide to Hampstead Heath, one of my favourite places in London, and just down the road from the bookshop. There are lots of options for those interested in the history of the area with books such as The Fields Beneath, Lost London and The Streets of series compiled by the Camden History Society, which include Camden Town, Kentish Town and Gospel Oak. 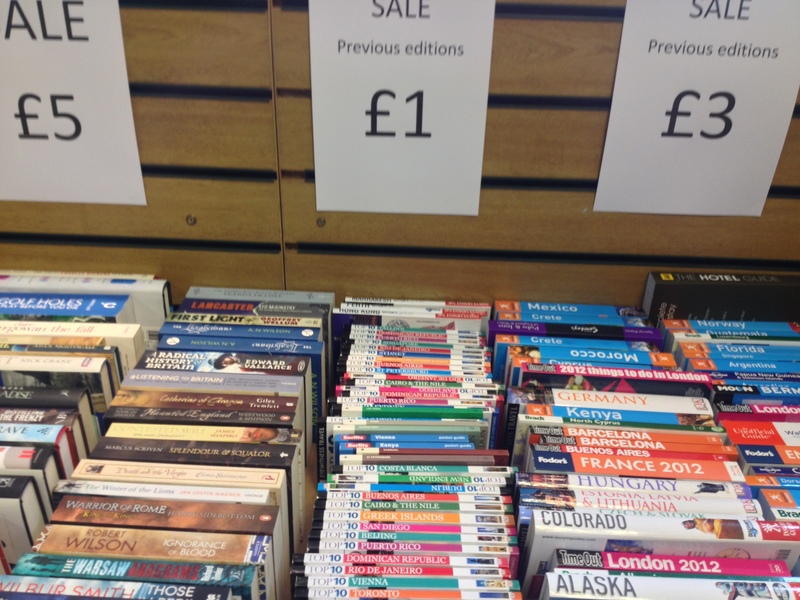 If non-fiction’s not your thing, there’s plenty of fiction on offer too. Sticking to the theme of London, I found Sam Selvon’s The Lonely Londoners. 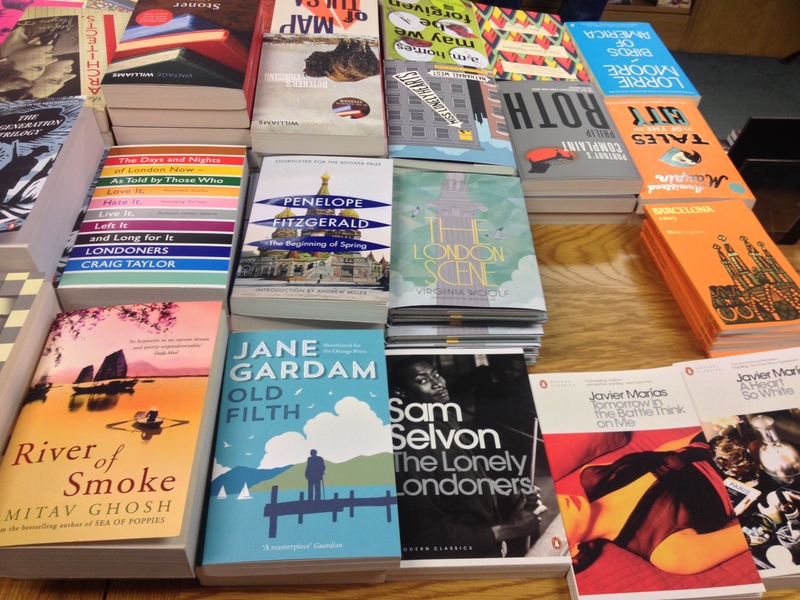 The Owl Bookshop seems to choose only the most beautiful and eye catching covers to display on their tables. Since looking at the selection below, I’ve added The London Scene by Virginia Woolf and Philip Langeskov’s novella Barcelona to my wishlist. I was also happy to notice a new favourite of mine Tales of the City by Armistead Maupin. And a cosy little food and drink corner, where I was immediately attracted to the stunning cover designs of the delightful Penguin Great Food series – Yet another load for the wishlist! 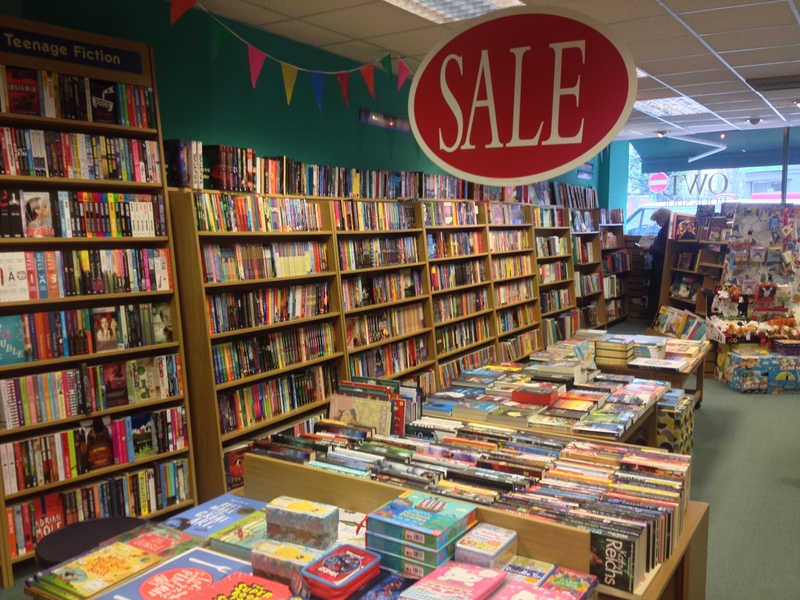 I was pleased to find some brilliant SALE sections, which is always useful for bookworms on a budget! As you’ve probably noticed from my previous bookshop visits, I do love a good kid’s section. The cheerful children’s section here did not disappoint. It is simply packed with great books, toys and a bit of bunting! As well as a varied collection of books, the Owl Bookshop has excellent quality wrapping paper, gift boxes and a large quantity of stylish greeting cards. So if you’re looking for the perfect present, you really wouldn’t need to make another stop! 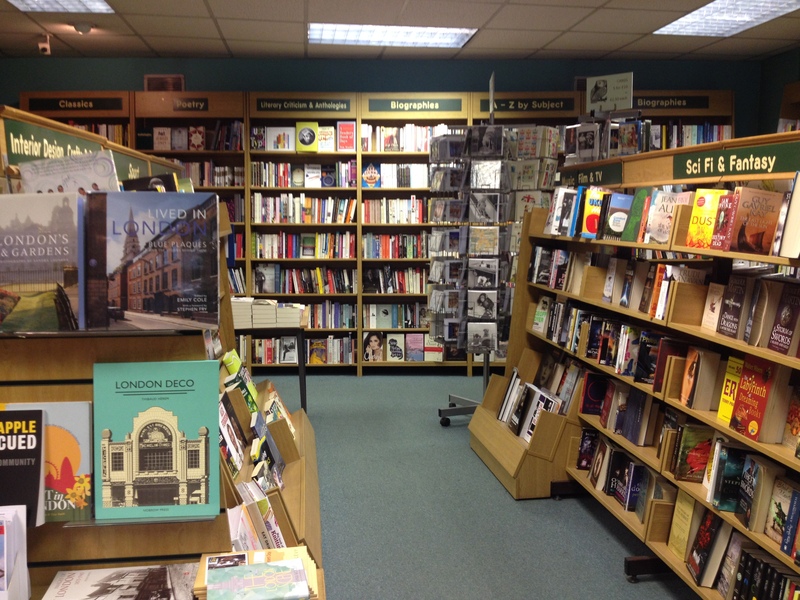 Bookshops are special places, and the Owl Bookshop is a particular pleasure to visit – let’s hope it sticks around for another forty years and more! Want to browse the shelves yourself? Here’s the address: 209 Kentish Town Road, London, NW5 2JU (tel: 020 7485 7793). 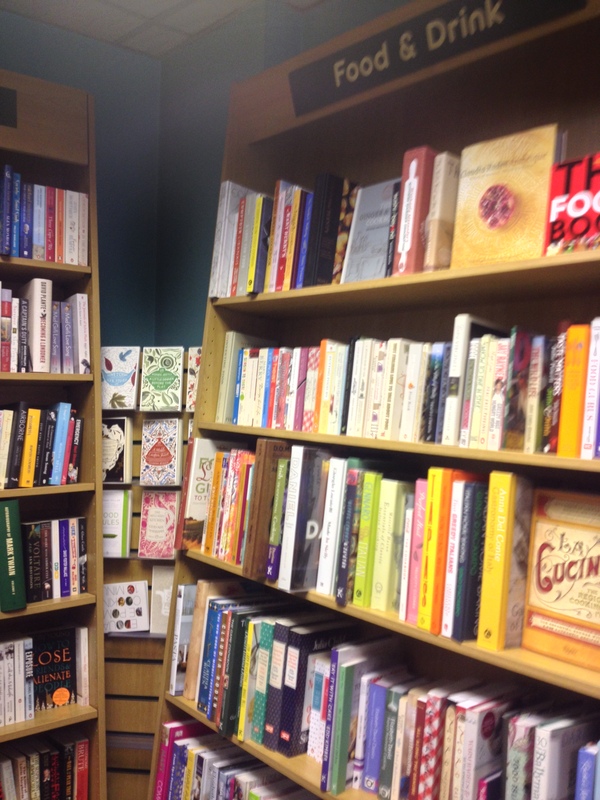 You can also find the Owl Bookshop on Facebook, Twitter and Pinterest. ← It’s Been Three Years!